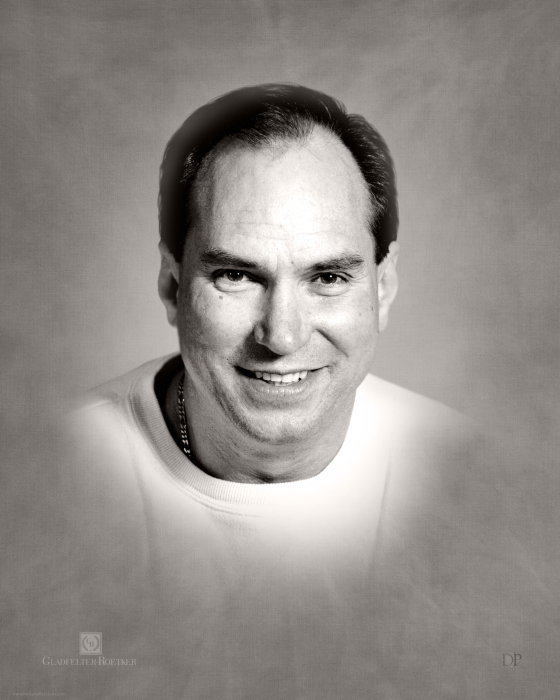 Wayne Richard Bentz, age 67, of Tinley Park, Illinois, passed away Sunday, March 10, 2019. Memorial services will be held Noon Saturday, April 6, 2019 at Gladfelter-Roetker Funeral Home with Pastor Kevin Donoho and Pastor Dwight Lehmann officiating. Visitation will be from 10:00 a.m. till time of services. Wayne was born April 28, 1951 in Oak Park, Illinois, a son of Wilbur Henry and Grace (Moorehead) Bentz. He is survived by a brother, Terry (Christy) Bentz, Sr. of Marseilles; a sister, Charlene (Joe) Pluth of Florence, Arizona. He also leaves nieces and nephews, Joe and Amy Pluth, Michael and Kate Pluth, Elizabeth Pluth, John and Tina Rowe, Paul and Trista Harsted, Terry, Jr. and Molly Bentz; and many great-nieces, nephews and cousins. His parents preceded him in death. Wayne was a self-employed hardwood flooring contractor. He was quite handy at carpentry and woodworking and was not afraid to take on any project. He also enjoyed working on cars and cooking.